As you may know, HTC is moving all its system Apps to the Play store for constant updates for its customers. One of these Apps are the "HTC Lock Screen". 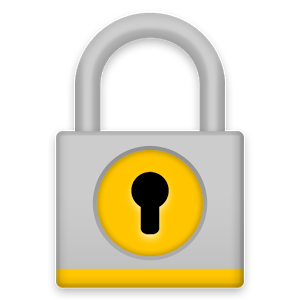 This system app is responsible of locking/unlocking you HTC device with your security setting (pin code, pattern, face unlock.. etc). 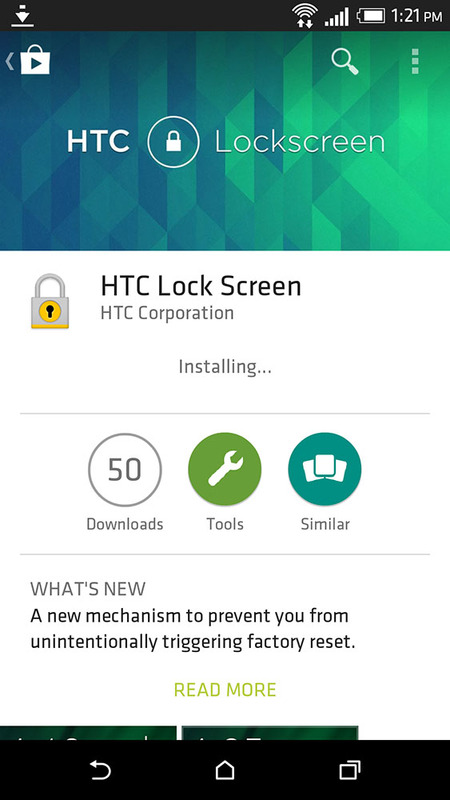 HTC Update the lock screen App bringing a new mechanism to prevent you from unintentionally triggering factory reset, which fix a critical issue with new Sense 6 device that can factory reset your device if the failed to unlock the phone security lock screen multiple times. Head to the Google Play store link below and update. 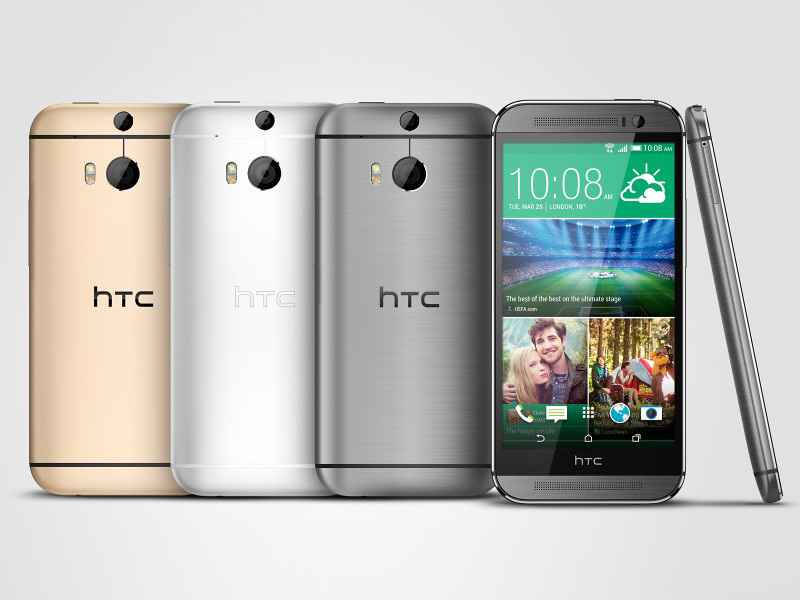 Finally, The HTC One (M8) is now Official. The smartphone sports a unibody made of 90% metal as opposed to 70% for its predecessor giving it an even sleeker look. The One (M8) screen is 5", while retaining the 1080p resolution. 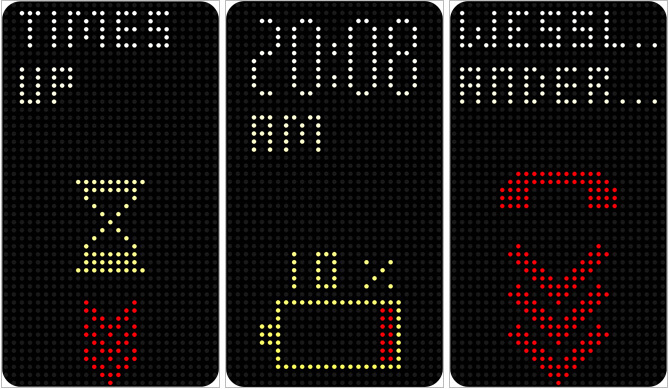 Side bezels have been slimmed down and hardware keys have been replaced by on-screen ones so the difference in size compared to the original One is minial. The front-facing BoomSound stereo speakers that we so enjoyed on the original One are back for another round with the M8. 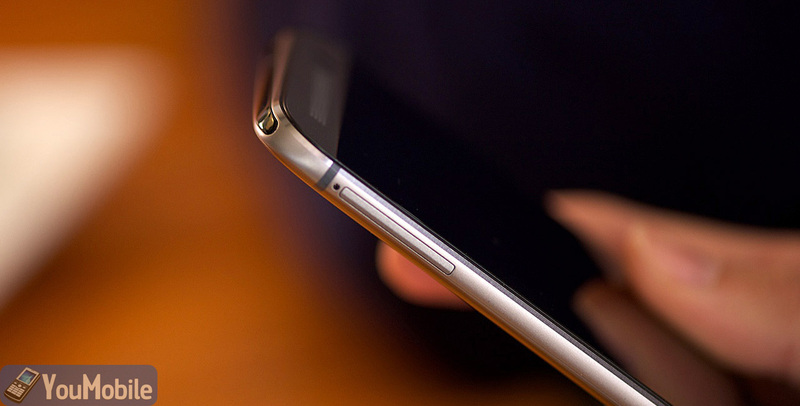 This year's HTC flagship is said to be 25% louder, too. 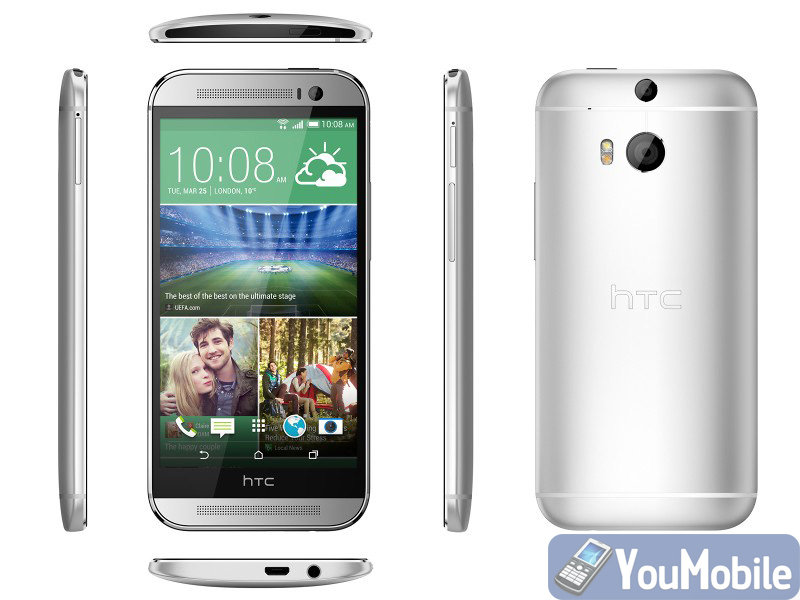 As far as processing power goes, the HTC One (M8) offers a Snapdragon 801 chipset with a 2.3 GHz Krait 400 processor, Adreno 330 GPU and 2 GB of RAM. The storage options are 16 GB and 32 GB but the M8 will allow expansion by up to 128 GB through the microSD card slot. 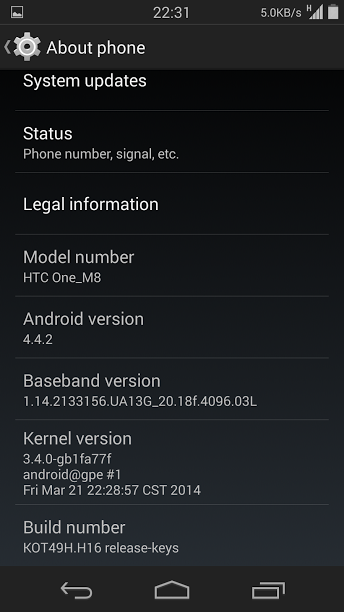 The Android version is 4.4 KitKat with Sense 6 on top. One of the coolest new features brought by the updated package is Motion Launch, which lets you quickly open the camera or unlock the phone while the screen is off. Picking up the One (M8) in landscape mode and pressing the volume button will launch the camera. There's double tap or slide up from the bottom to wake the phone. While locked you can pick up the phone in portrait mode and swipe left on its screen to launch the widget panel or right for BlinkFeed. A newly introduced extreme Power Saving Mode promises to give you up to 30 hours of running by using just 10% of the One (M8)'s 2,600 mAh battery. Zoe has also been updated and can take 20 full-res stills coupled with video in just three seconds. The Sense 6 launcher itself has been moved to the Play Store in an attempt to streamline the update process. The camera department of the HTC One (M8) features a 4MP camera with 1/3" sensor, 2 micron-sized pixels and f/2.0 aperture plus a second camera located above it meant to gather depth information. HTC calls this Duo Camera. It mimics the stereoscopic abilities of the human eye - two independent lenses able to calculate the relative distance of the subjects in an image. HTC's dual camera setup enables cool effects such as selective focus (shallow depth of field) and post-shot refocusing. The front-facing camera is a wide-angle 5 MP unit making it a huge jump from last year's 2.1 MP. Sadly, the optical image stabilization of the original One is now gone, and the One (M8) will rely solely on digital stabilization to do its magic. Similarly to Apple, HTC has improved the flash of the smartphone by using a two toned one - one cold and one warm LED, which can help the smartphone produce more accurate color tones in low-light conditions. HTC also claims the One (M8) can focus in just 0.3s. 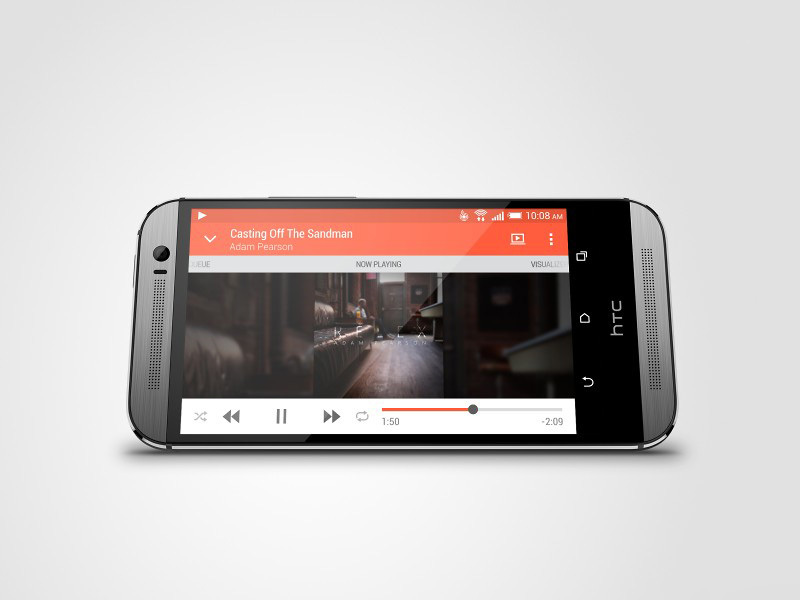 HTC has just released the first official promo video of the HTC One M8 on its YouTube channel. The video highlights the all metal design and sophisticated camera design and you can watch it below. 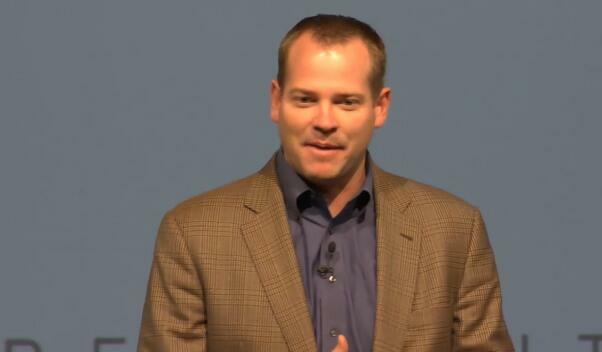 HTC Americas President, Jason MacKenzie, confimed at HTC One M8 launch event that HTC will keep the M8 owners happy, Keeps the One M8 update-to-date with the latest upcoming Android versions for the next 2 years, which means till 2016, this long term promise should keep users satisfied. Also MacKenzie said that if you cracked your HTC One M8 screen by accident, HTC will fix you screen free of charge with its full warranty plan on all M8 devices. Here is the first unboxing video of the M8. HTC worked very hard on the M8 audio quality, the phones comes packing a Dual-BoomSound stereo loud speakers with separate built-in amplifiers for each speaker. Just plug-in headphone, raise the volume and enjoy the best music experience you'll ever hear on a phone. The Audio quality test, done by gsmarena, shows that the HTC One M8 has the "Best audio output in business". An amazing stereo crosstalk, clean output, loudest phone's speaker you'll ever hear. 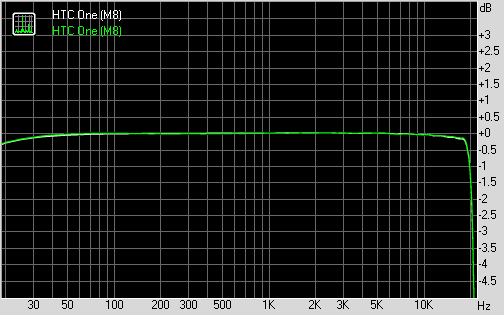 The Graph shows a perfect frequency response, the scores is also great in terms of Noise level and THD check the scores yourself. 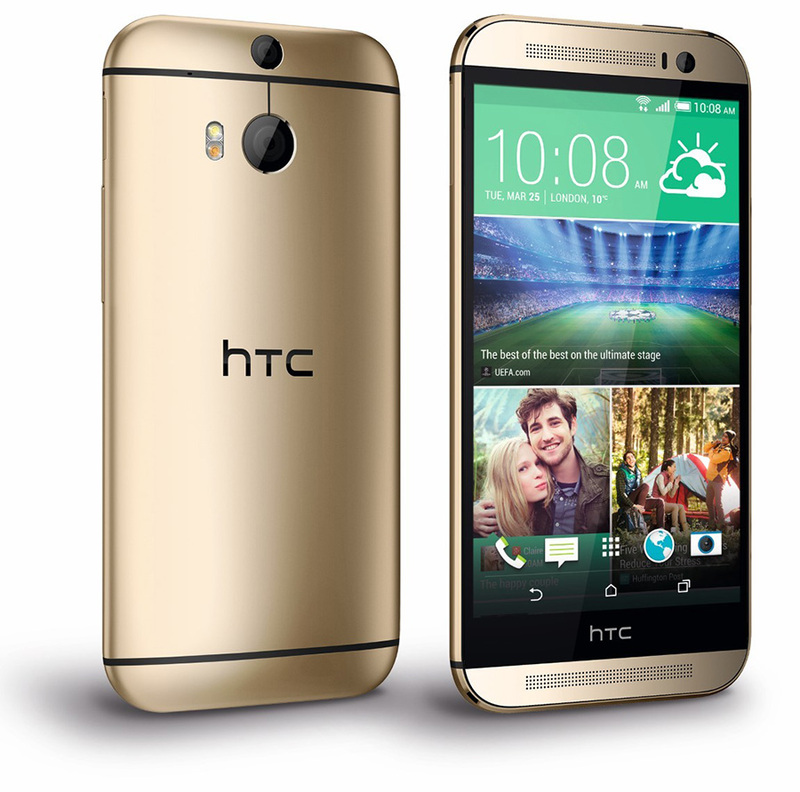 HTC One M8 was released yesterday with a full metal unibody. 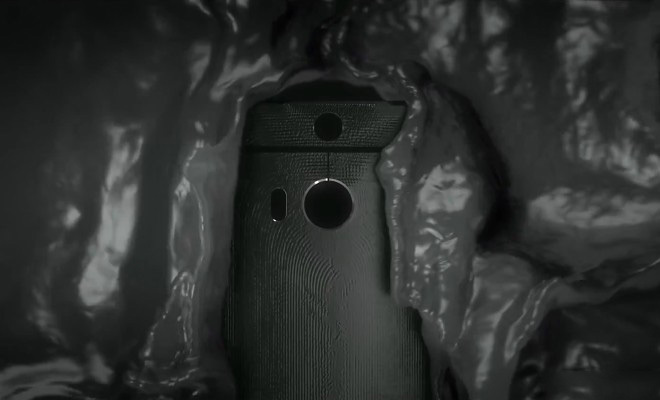 Unlike the Samsung GALAXY S5 which is IP67-certified water resistant, HTC didn't mention anything about water resistance on its M8. 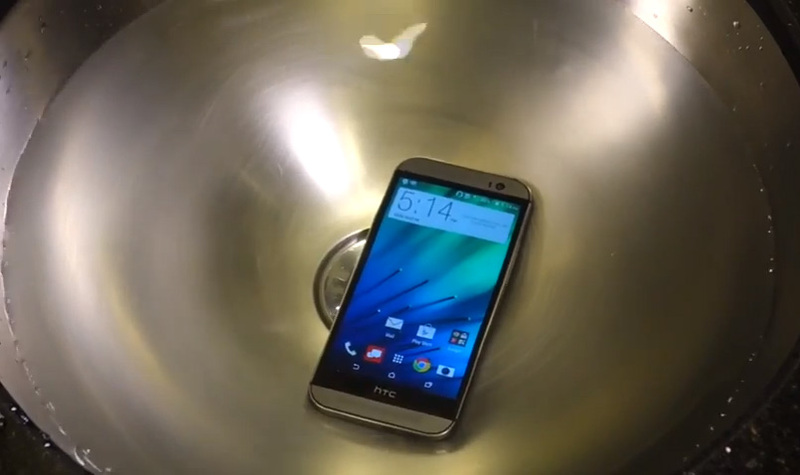 However, we can still prove that the HTC One M8 can resist water for more than 30 minuets. The video below shows a tech channel on YouTube "techsmartt" putting a fully functional M8 device on water (not everyone can do this to a $700 device). the device didn't get affected by the water for more than 30 minuets, after pulling it out of the water the device was still operational and didn't sustain any internal damage at all, which pretty Amazing! 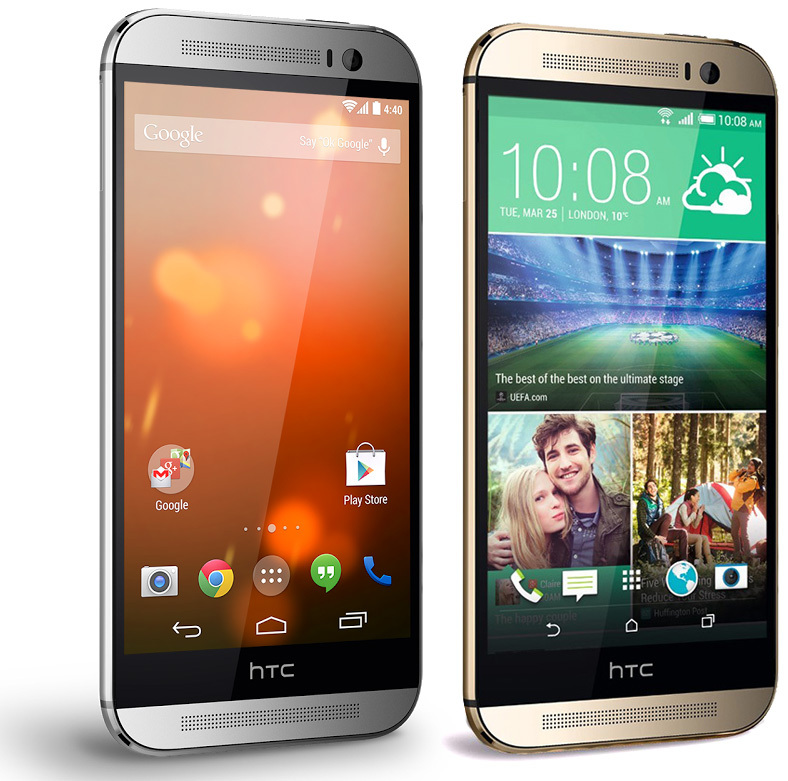 Today, HTC One M8 Google Play Edition is available in stock on the Google Play Store for devices, The price of M8 GPe phone is $700, which is about $50 more than the Sense version and the unlocked Developer edition. 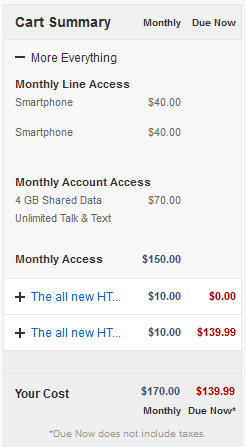 Anyway, the HTC One (M8) GPe is unlocked and compatible with the GSM networks of AT&T and T-Mobile in the US. It's not currently available outside the US but it will work on most GSM networks around the world. HTC promised at the launch of its latest flagship, HTC One M8, that it will put more focus on software support of its products. Starting with "decentralized" which means HTC will throw everything they possibly can onto the Play Store, they already did with Blinkfeed and other Apps. So, now they don't have to wait for a full carrier update to tweak or improve their various Sense apps. 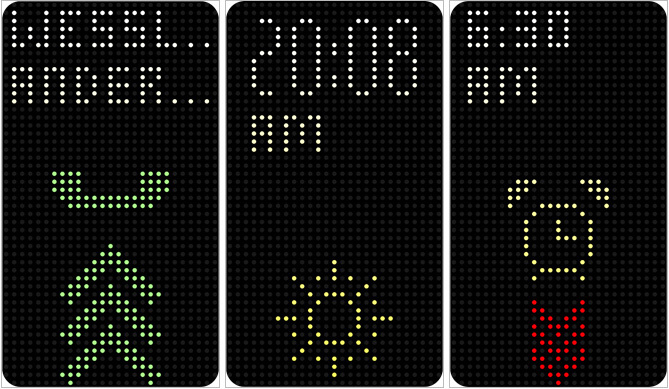 The latest one to land in the Play Store is HTC Dot View, the support app for the interesting M8 Dot View case, a cover that puts a perforated design to use. HTC One M8 is available in Asia starting this week, the device launched first on Taiwan (HTC's home country and HQ). Market reception was very positive as distributor PDAKing reports that demand is greater than the available supply at the moment. "M8 Demand is higher than supply right now," - Sophia Tsai, Pdaking's general manager, told reporters. Note that this version of the One M8 is slightly different from the US and Euro versions it has a Snapdragon 801 where the CPU is clocked at 2.5GHz instead of 2.3GHz. It carries a price tag of NTD 21,900 (about $720 - €525). PDAKing who made the announcement, didn't give a concrete sales count, but apparently orders have been doubling each day since the phone became available on March 25. The phone is already "Sold-out" on some retailers. 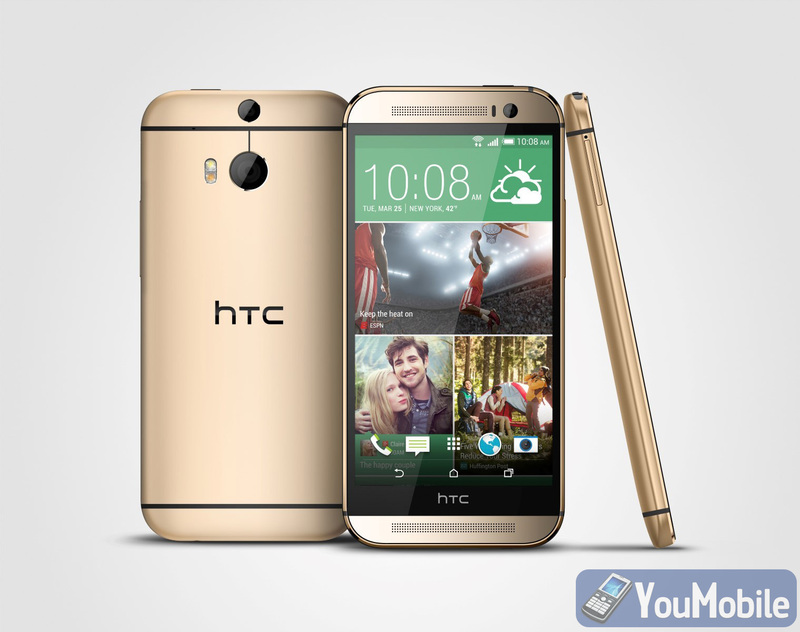 HTC's latest flagship, HTC One M8, has launched in the UK and its Now available on many retailers. Exclusively, Carphone Warehouse will be shipping all color versions tomorrow, including the Gold version, which makes it the only retailer to have the Gold version right now in the UK. Amazon UK has just the Silver and Grey options, they will be released on April 4. Clove will start with the Grey HTC One (M8) tomorrow or the day after that, add the Silver in mid to late April, while the Gold one will come only in early May. As for Carriers, EE and Vodafone have the Silver and Grey versions available on contract right now, Gold version may come later. 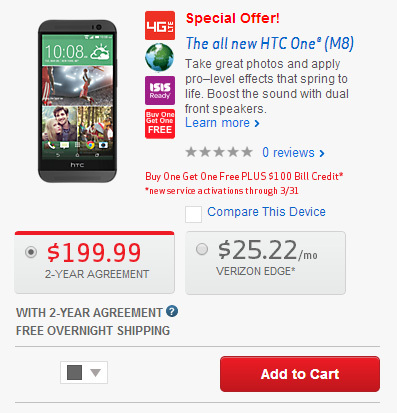 The New HTC One M8 is offered for $199.99 on contract in the US, but you can get it for less if you're a Verizon or Sprint customer. Best Buy is currently selling Verizon's One M8 for only $149.99 on contract, Amazon allows you to buy Sprint's version for the same $149.99 price. The M8 on the offer is a 4G LTE locked version for Verizon or Sprint with a 2-year contract. 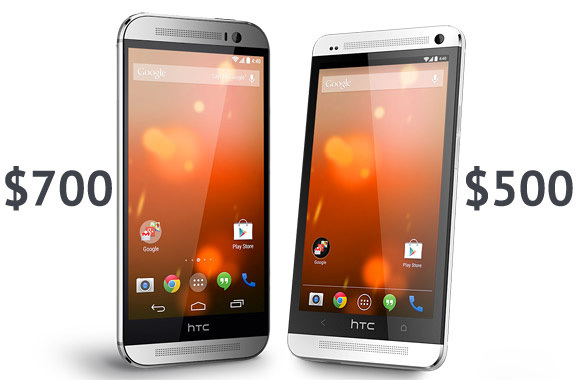 you can get the HTC One M8 unlocked for $749.99 for the 16 GB variant. Also note that not all colors are available currently. Thanks to the XDA developers forum and HTC Source Codes, Now it's possible to convert your regular "Sense 6" HTC One M8 to a Google Play Edition M8 with Pure Android UI without paying that extra $100. The Full Guide is on the Source link below, proceed at your own risk. A few things you should know before you proceed. First, you will need to erase the entire internal storage (NAND). To do so, you'll have to bypass HTC's security with a special tool. Then you must unlock the bootloader in order to flash a custom ROM. There is a step-by-step guide for the entire process, but it is not easy, and there is a chance you brick your HTC One M8. HTC continues its Advertising campaign for its latest flagship HTC One M8. HTC has just posted a Video of Robert Downey Jr., Our beloved Iron Man and HTC Brand Ambassador. RDJ was talking "Seriously" in Old English telling you how cool the HTC One M8 is and why you should get one RIGHT NOW. Watch the cool video below!